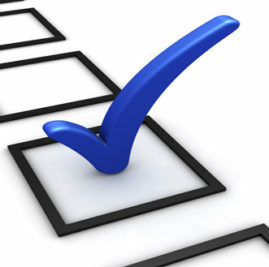 *Please take a moment to click the link below to fill out our Community Needs Assessment. This assessment will be extremely valuable in determining the needs of the Harlan County community and determining what types of programs and funding are beneficial! Harlan County CAA values the input and feedback of ALL our community members!! Previous StoryNotice of Sealed Bid Process for Vehicle Disposal Next StoryChildren’s FREE Hospital “Busy” Bags! !